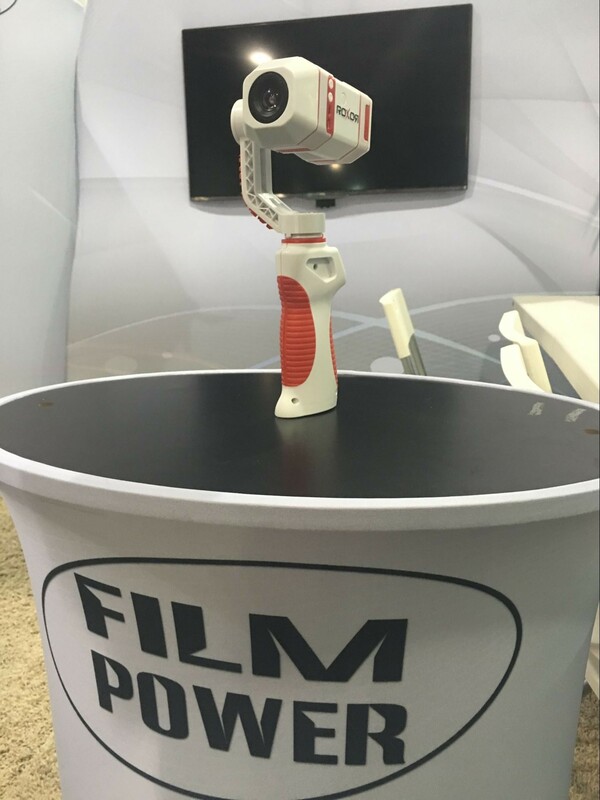 FilmPower, who made the popularNebula 4000 Lite handheld brushless gimbal, have announced a new integrated 4K camera and brushless gimbal called the ROXOR. 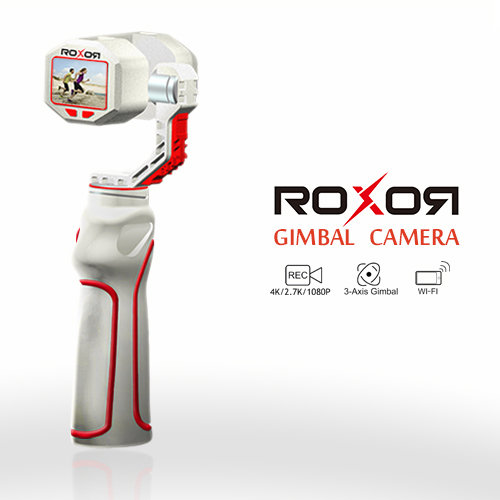 The idea of the ROXOR is to produce a combined camera and 3-axis stabiliser with a more streamlined form factor. 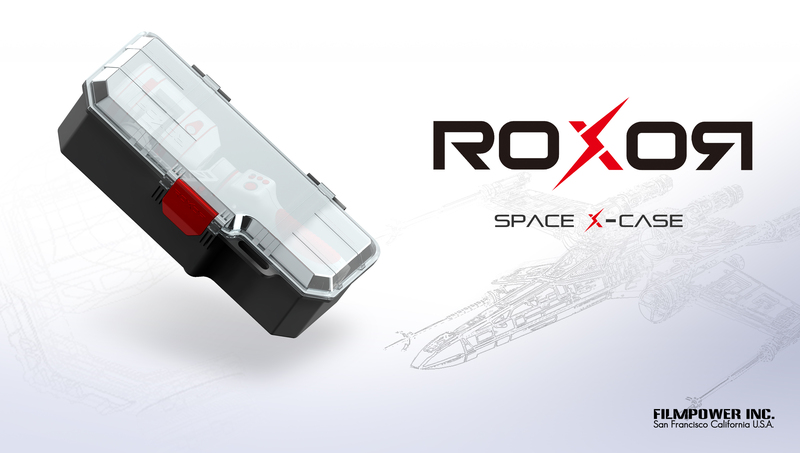 This cool case named ROXOR SPACE X-CASE. 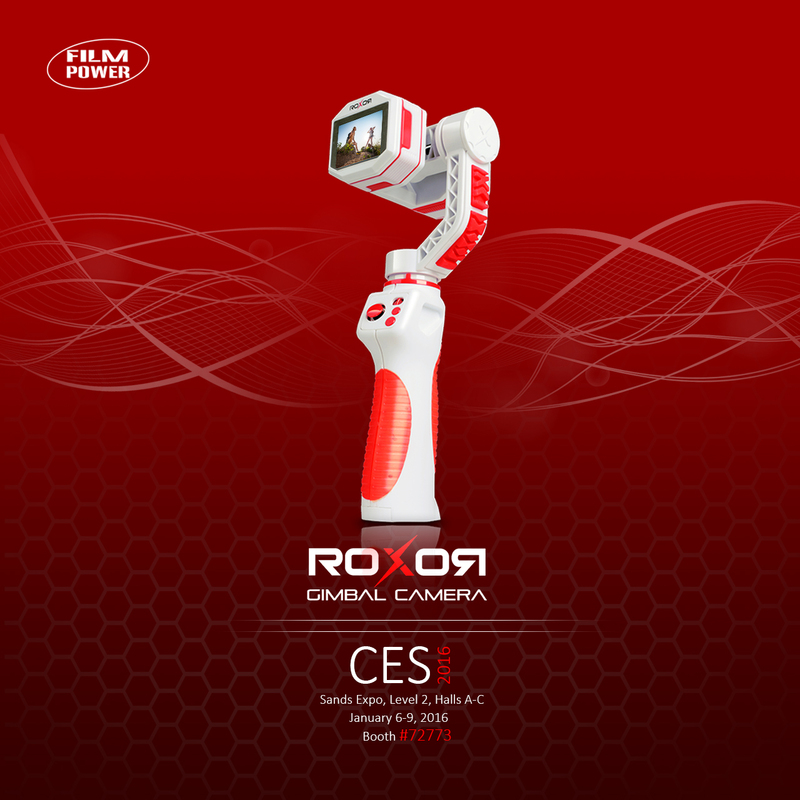 Design inspiration comes from the Star Wars X - wing aircraft, the appearance of cool reveal ROXOR sense of science and technology, ROXOR is the a model of technology and art. Let’s discuss some details about ROXOR lens specs. 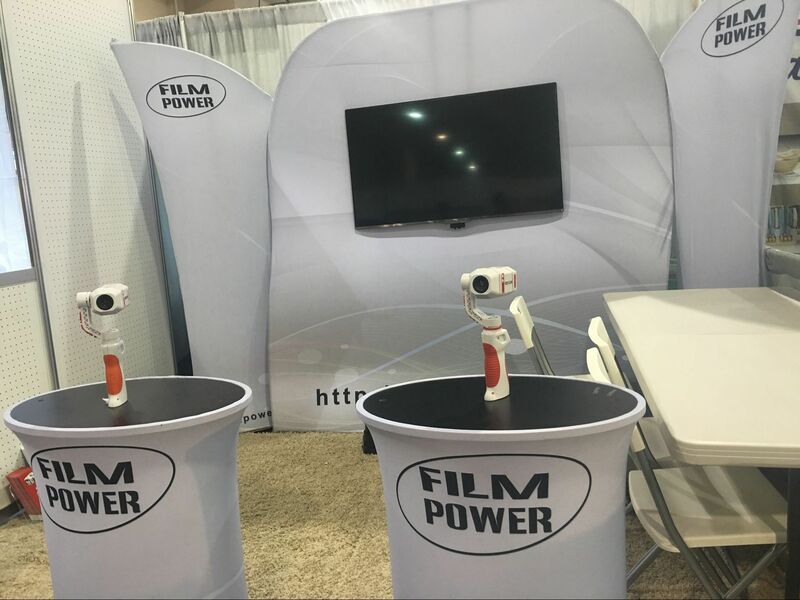 FOV is short for Field of View which means that part of the world that is visible through the camera at a particular position and orientation in space. The figure below can easily explain this concept. Elements are the individual pieces of glass used in the construction of lens. If the adjacent elements have same function, they can be called a group. 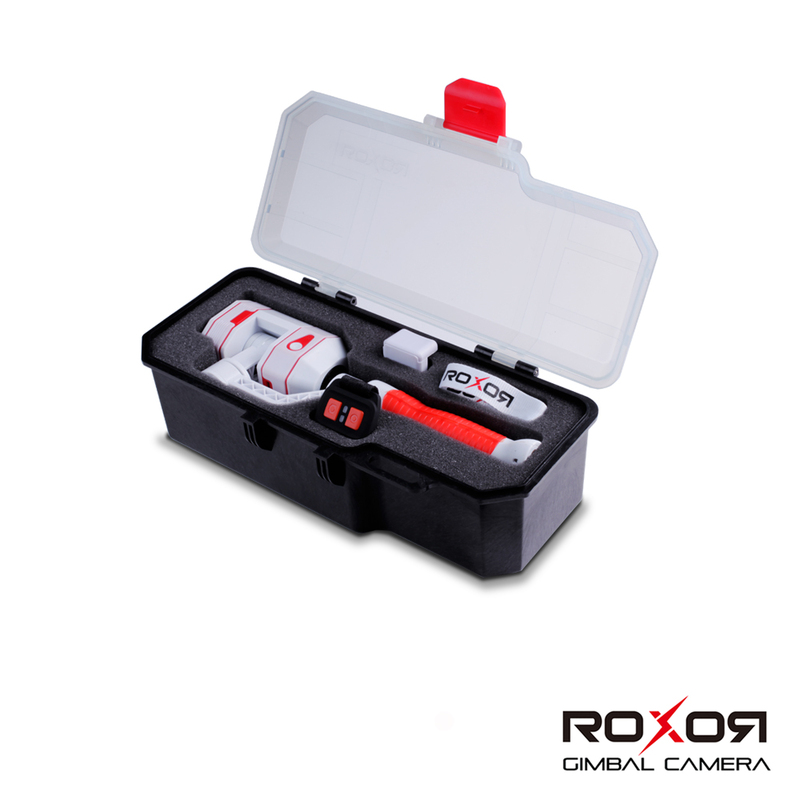 Unlike other sports camera using cheap hard resin or plastic as material of their lenses, ROXOR adopts high quality glass which can bring better light transmittance, higher refractive index and of course excellent image quality. Glass lenses are extremely complicated to manufacture. Chunks of glass were cut into small pieces and then it took hours for a small piece being grinded and polished to become one element. The cost of each element is almost 3 times higher than hard resin or plastic lenses. 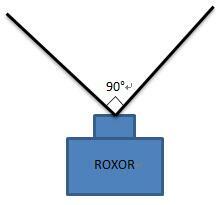 Aspheres are also used in the ROXOR lens to alter distortion. Asphere is a lens whose surface profiles are not portions of a sphere or cylinder. 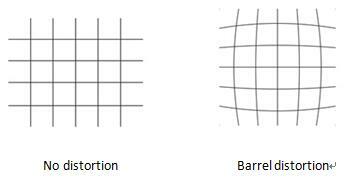 Distortion is a lens effect which caused images to be deformed. Barrel distortion can be commonly seen on wide angel lenses used by current sports cameras. 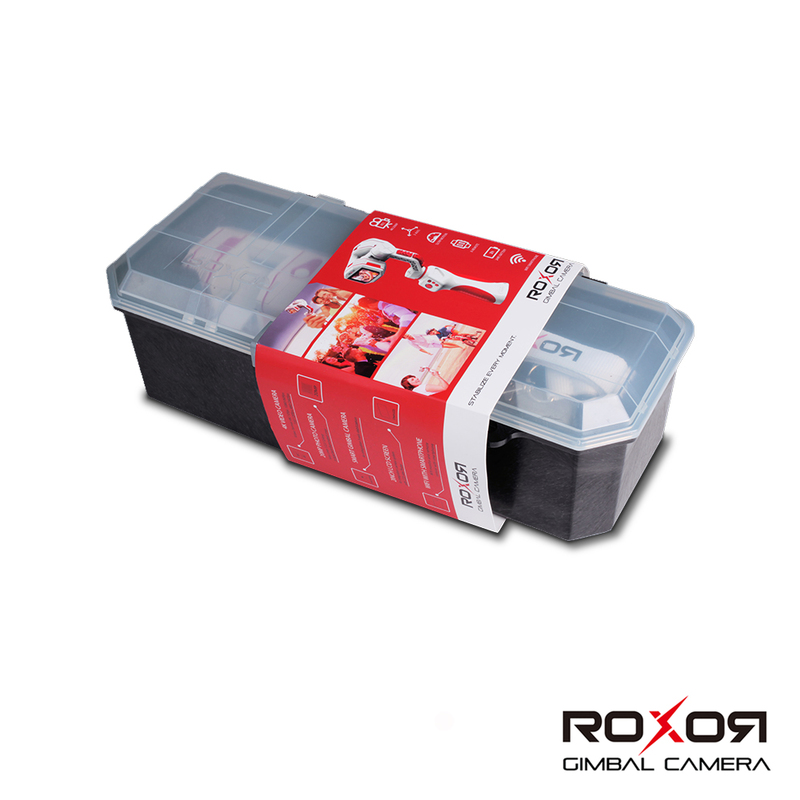 By using aspheres, ROXOR can effectively correct barrel distortion to make the images more natural. I take it, You didn't like the video link I posted? I understand. I preodered one for 200. I was sure footage would look ugly as hell, but it seems to be usable. Only Slow Motion looks ugly, but still not unusable. I am Petty happy. @utezet You could contrast the following several kinds of products. 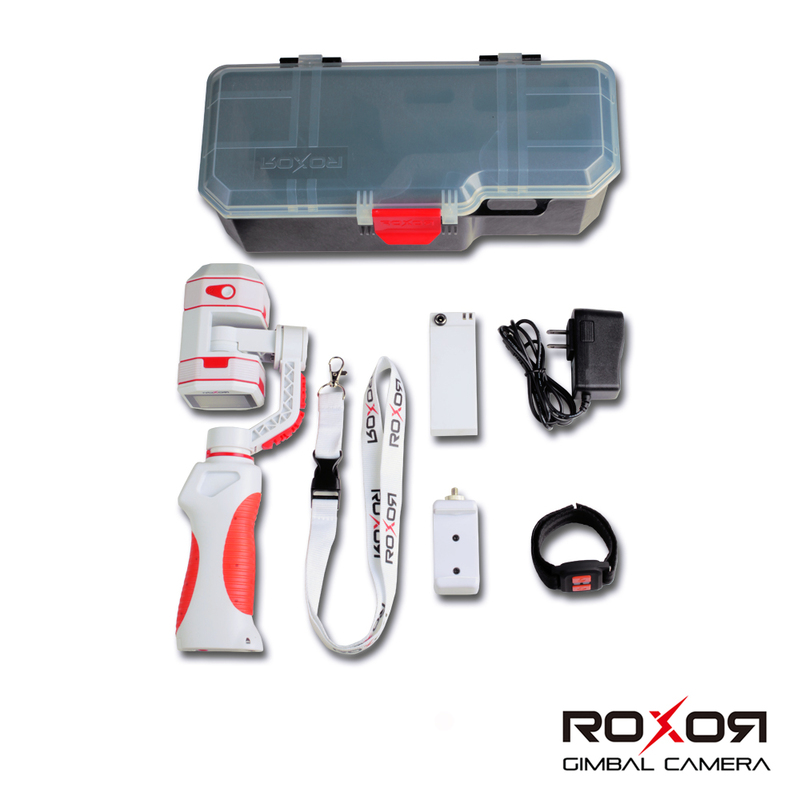 ROXOR has a lens, a display and stabilizer, but pre-order price is only $199. For general photography is enough. IS it possible to make premium black version? @Vitaliy_Kiselev We will investigate the customer demand, if the majority of users like black version, We will consider a black version. Black and red would be awesome. 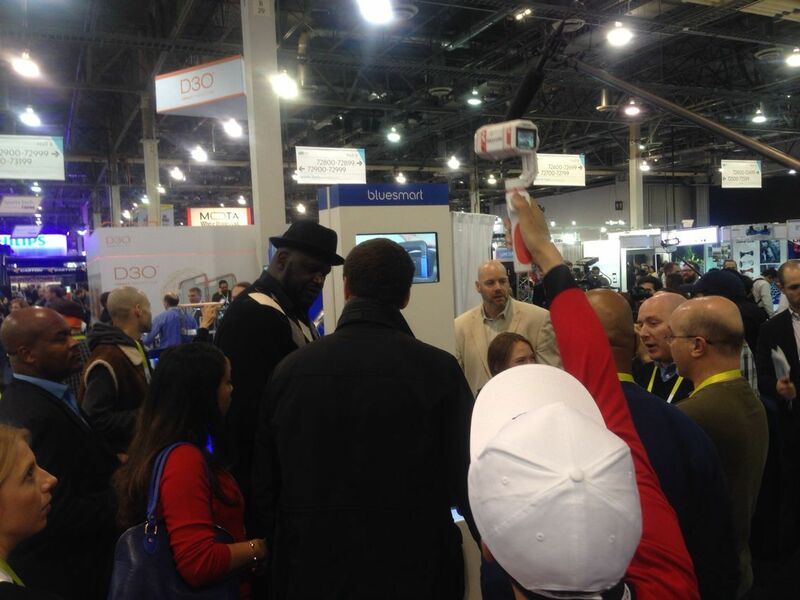 First day of CES, NBA star Shaq O 'Neal attended. 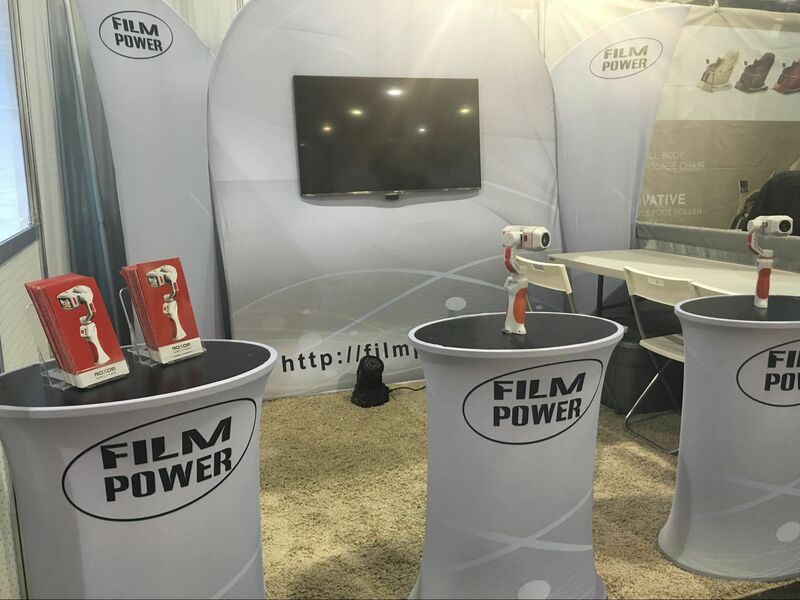 Second day of CES, Prime Minster of France Valls visited. 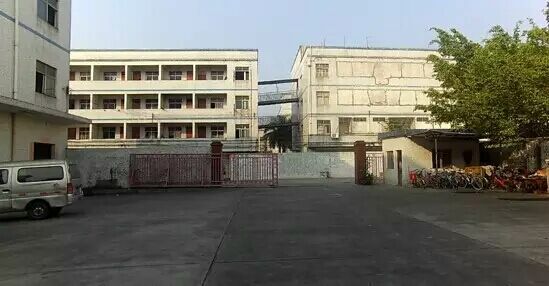 Scene is very lively. I see a lot of promotion with a little bit of footage that looks awful.